If you liked this show, you should follow The Creative Nexus. Welcome to the premiere episode of the New World Creative Union's Creative Nexus, with your hosts, Roger Allen Baut and Natasha Head. Come with Natasha and Roger as they journey into the world of the Creative Nexus! Here you will find an interesting collage of thoughts on art, artists, artisans, writers, creativity, and more, as well a world of thought to enhance and stimulate your consciousness. The Creative Nexus' special guest tonight is Laurie Harris Kolp, B.S., a published author, and poet. Laurie will be interviewed by Natasha Head. Welcome Laurie! 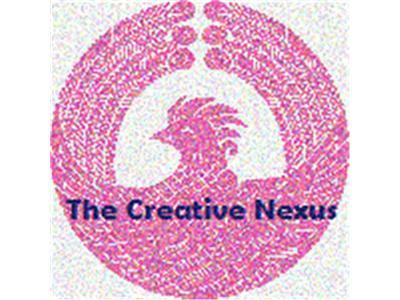 We look forward to your visit to the Creative Nexus.